Ditch the stress of spending Thanksgiving in the kitchen and let Hammock Beach Resort do all the work. On Thanksgiving Thursday, November 28, the oceanfront Atlantic Grille will host a buffet that features all of the tradition holiday favorites and more. Perfect for families, Hammock Beach’s Thanksgiving buffet at the Atlantic Grille includes a salad bar, cream of roasted butternut squash soup with cinnamon infused marshmallows and a carving station with roasted turkey and a honey mustard glazed bone-in ham. Other entrees and sides include bronzed salmon with mushrooms and leeks ragout, braised short ribs, wild rice pilaf, maple syrup glazed sweet potatoes and more. Enjoy classic pecan pie, pumpkin pie with vanilla whipped cream, warm peach cobbler with crunchy granola or bread pudding for dessert. Cost for Hammock Beach’s Thanksgiving buffet is $29.95 per adult and $15 per child ages 4 -12. The price also includes fountain sodas and iced teas. Reservations are recommended by calling (386) 447-4610. The Atlantic Grille is located at Hammock Beach Resort at 105 16th Road, Palm Coast, FL 32137. 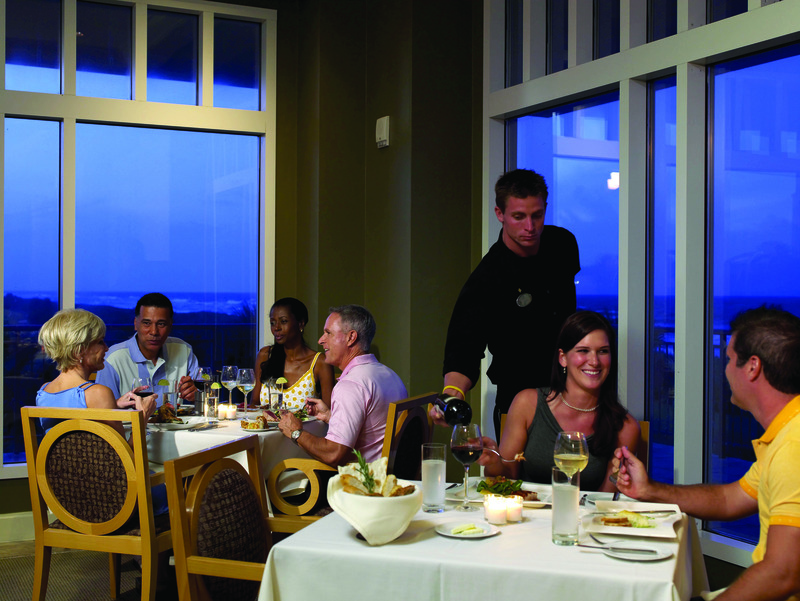 The oceanfront restaurant boasts the winning appetizer, entrée and dessert in the 2013 Taste of Flagler. 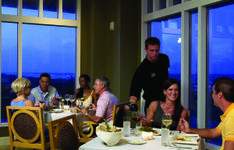 For more information about Hammock Beach Resort or its restaurants, visit www.hammockbeach.com or call (386) 447-4610.